Jual Buku Am I Dying?! oleh Christopher Kelly, M.D. 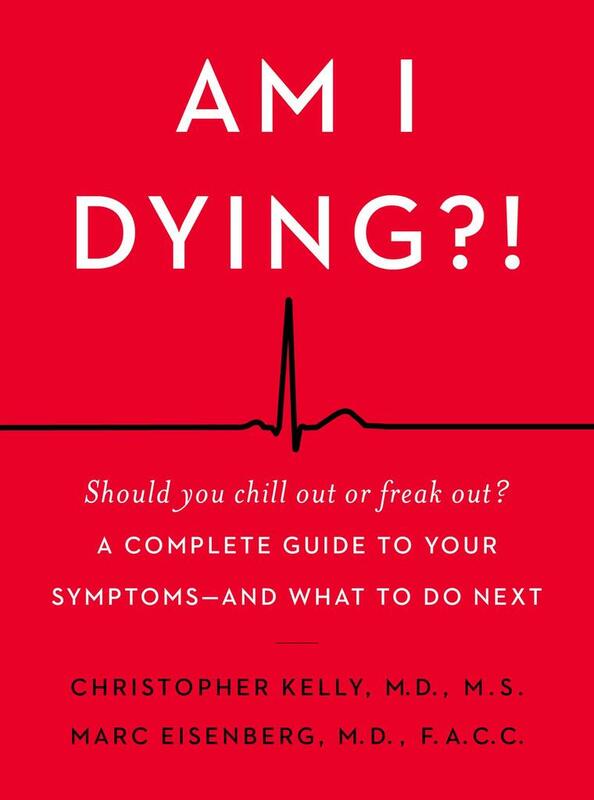 "A comprehensive, light-hearted resource for the hypochondriac in all of us, from two Columbia University cardiologists who review dozens of symptoms and offer advice on when to chill out, make a doctor’s appointment, or go to the hospital. In is an essential resource every household needs." Penulis : Christopher Kelly, M.D.